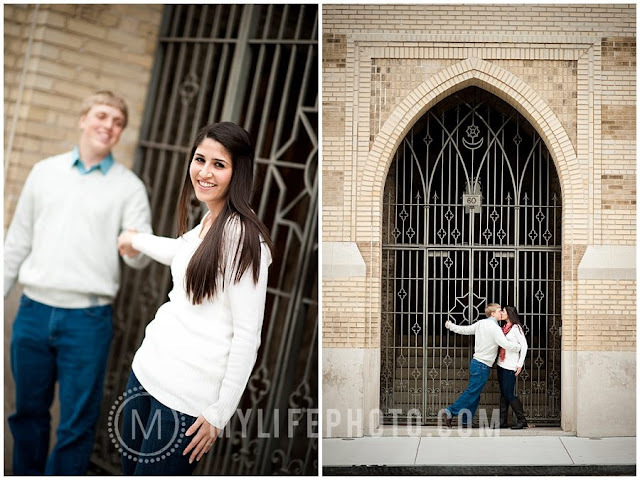 I can't tell you how excited I am to be working with Elizabeth and DJ! Their wedding is in February at the Fernbank and I couldn't be happier for them. 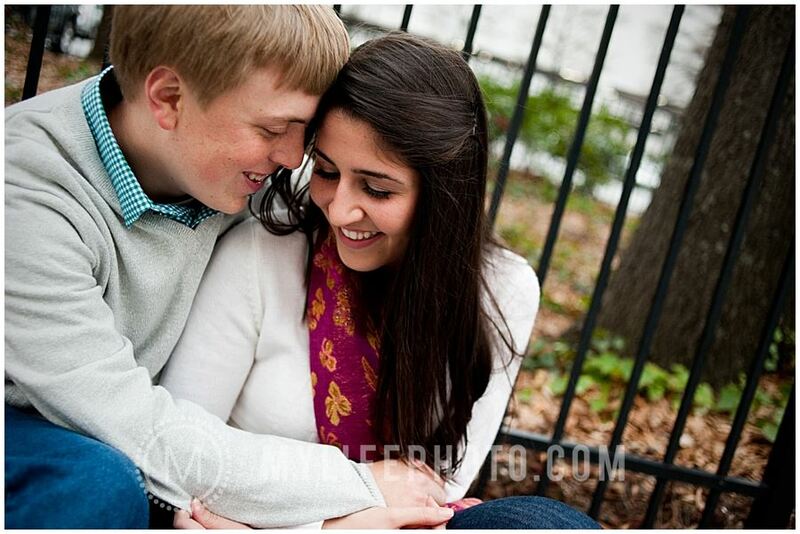 Luckily, they've hired the talented Catherine Ritchie Park of My Life Photography to capture each moment. 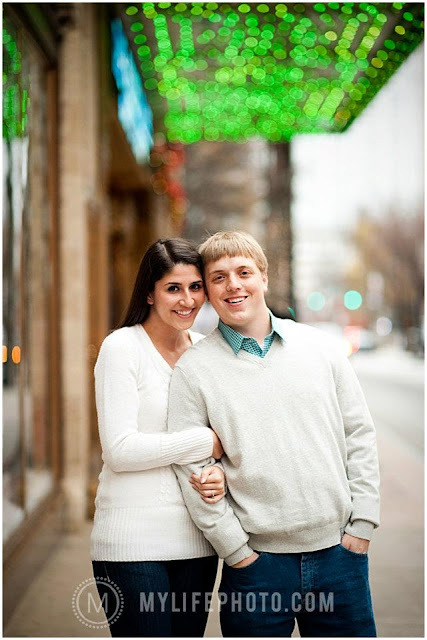 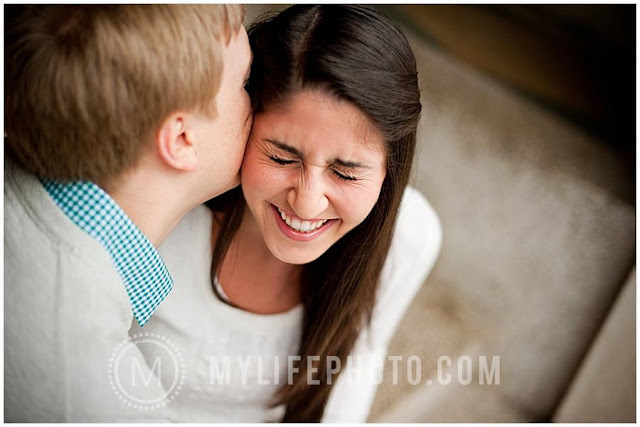 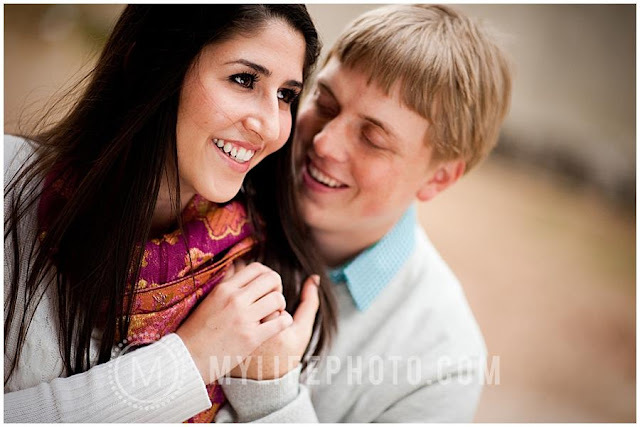 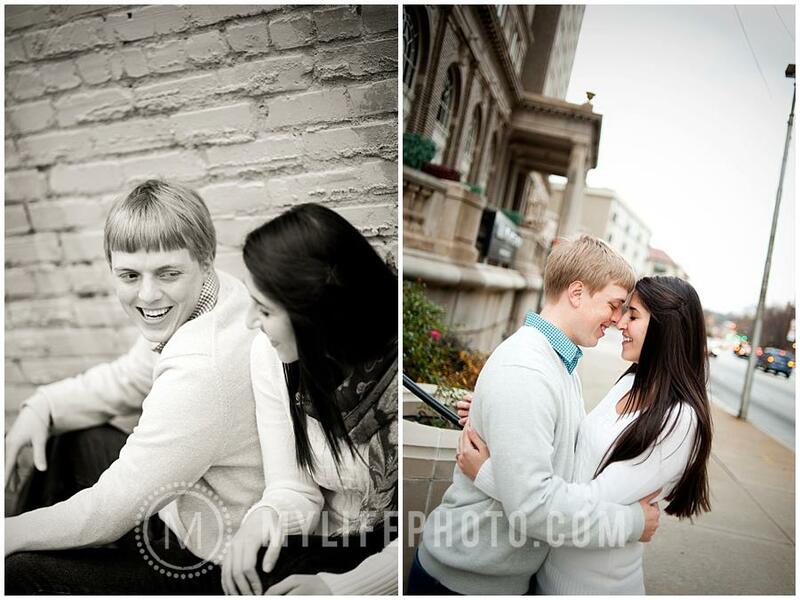 Here are some of their engagement photos.